I'm so excited to share Little Loves Clothing with you today! Their clothes are some of my favorites, I love their story, and they are a sponsor for Hope Spoken. "We believe family matters. That children matter. And that every child deserves a family. 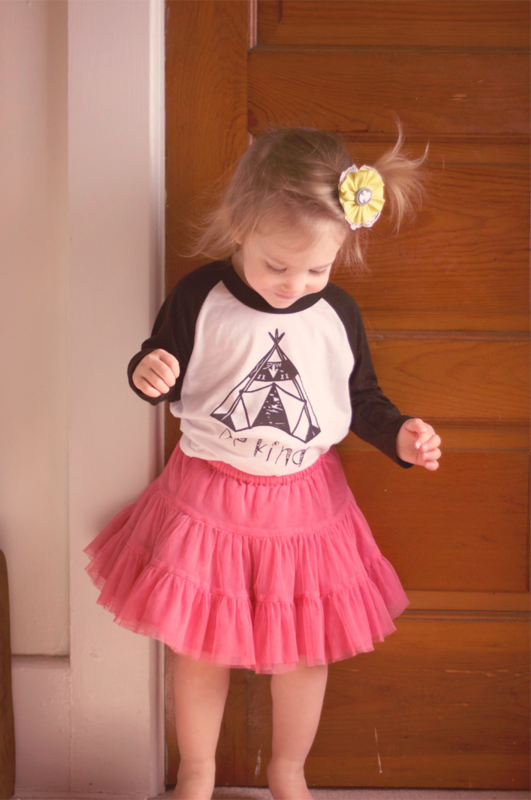 Little Loves Clothing came to be out of an idea for a fundraiser so we can one day adopt internationally. But we quickly realized that we didn't just want to raise funds for our own family, but help other families along the way. Each month we highlight a different family that the funds will be supporting. With that, as much as we have a heart for adoption we also feel strongly about orphan care, and specifically orphan preventation. When we came in contact with Abide Family Center, located in Jinga, Uganda we knew we wanted to partner with them as well. Abide Family Center is an organization that offers income generation support, emergency housing, case management, counseling, Bible studies, early childhood education, and parenting classes to families that might other wise have no other option--giving children a chance to grow up in their biological families. 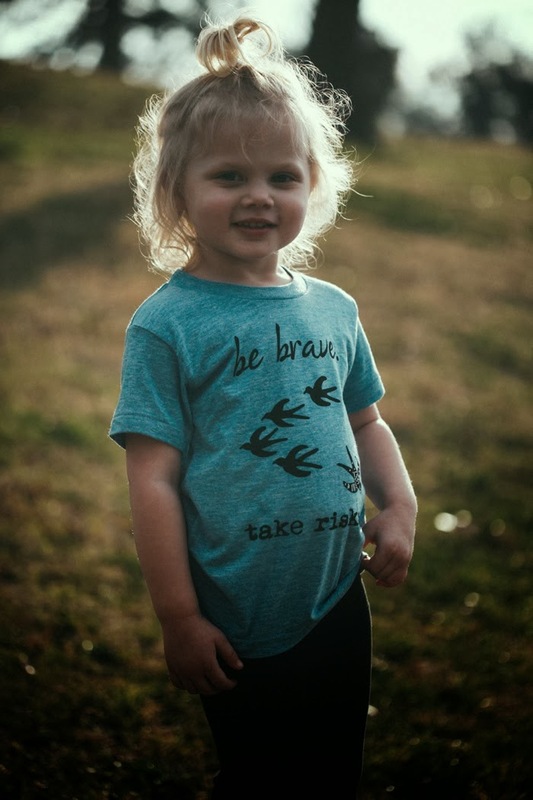 So each shirt purchased is truly making a difference in the lives of children be either giving them a forever home or allowing them to remain with their biological families. And the designs behind the shirts? Well, we think they are pretty rad. We believe that encouragement and positive messages can go a long way. We are a mama and papa duo, with mama doing the drawing behind the designs and papa transferring them to the computer to be printed. 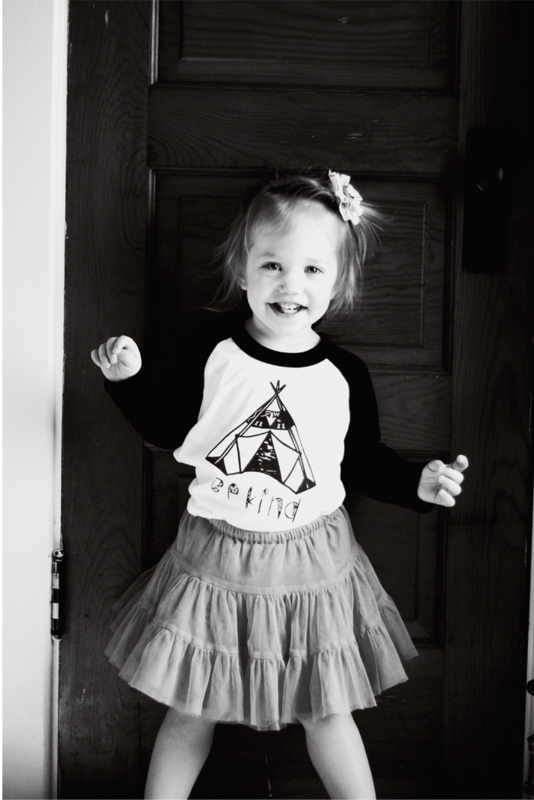 Each of our children (ages 1, 3, 5) do a pretty sweet job modeling the shirts on our website. 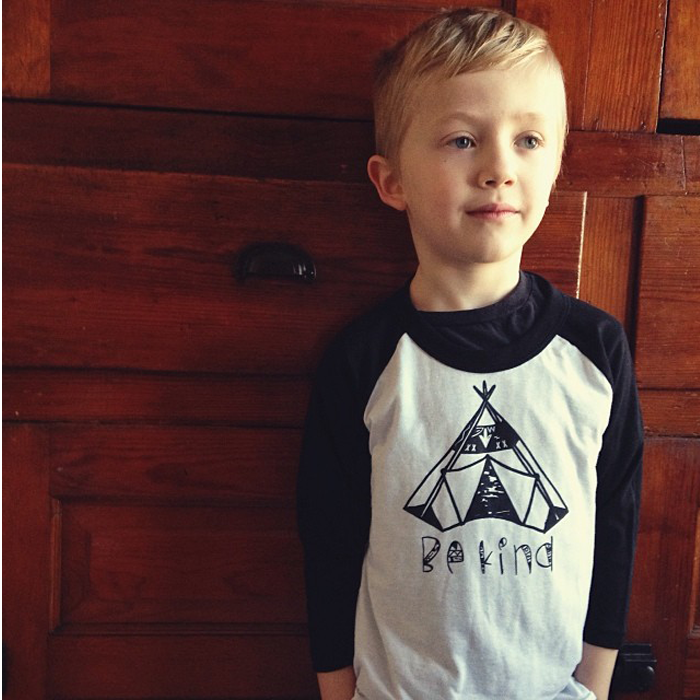 We offer shirts in infant, toddler, youth, and adult sizes. No shame in being a matching family, right?" Cuties! Smart quotes and logos look awesome on kids' clothes. No idea who was the first to invent it but this is genius! Kids are always associated with truth.